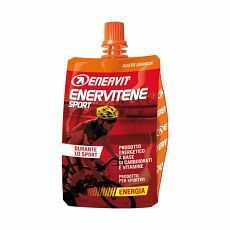 Enervitene Sport Cheer Pack provides a blend of carbohydrates from fructose syrup (25.4%), glucose syrup (24.2%), Dextrose (2%), and Maltodextrin (1%) and is also source of vitamin B2 that contributes to the reduction of fatigue and tiredness, to normal energy metabolism and to the protection of cells against oxidative stress. 2 fl oz (60 ml) with resealable cap for consuming in doses depending on requirements. For an immediate and gradual supply of energy during prolonged physical exercise consume about half (1gl ox/30 ml) or all (2 fl oz/60 ml) the contents of one Enervit cheer pack, before or during the activity. 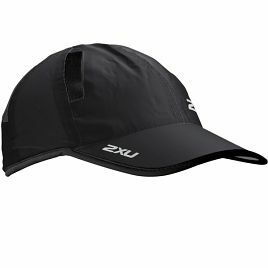 Thanks to the handy and reliable cap, the product can even be taken in small sips at regular intervals during the activity. Opened cheer packs should be kept in the refrigerator and consumed within 48 hours. The optimal energy supplement use is 1 gl oz (30 ml) every 45-60 minutes of exertion. For short high output physical efforts up to 2.5 hours consume 1 Cheer Pack every 40min to maintain high energy levels. Consume Cheer Packs with adequate water. 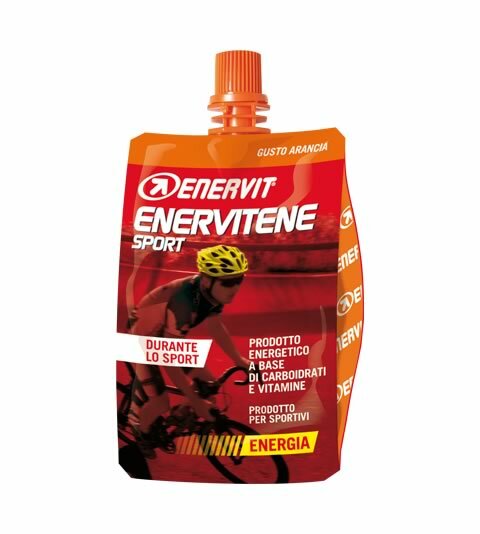 For an immediate and gradual supply of energy during prolonged physical exercise consume alternating with Enervitene Sport Gel before or during the activity. 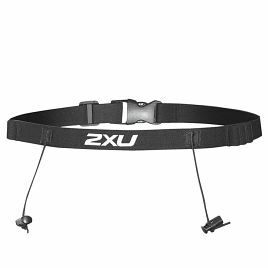 Take advantage of the Cheer Packs rapidly delivered energy at any time throughout an endurance event to keep feeling on top. 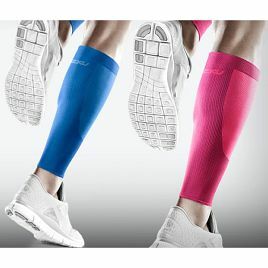 The optimal energy supplement use of Enervitene Sport Gel during a prolonged exercise is 4 minipacks. Water, fructose syrup (25.4%), glucose syrup (24.2%), Dextrose (2%), Maltodextrin from Corn (1%), Acidifier – Citric Acid, Flavour, Vitamin Mixture, Antioxidant – Vitamin C, Lemon Essential Oil.